You know what's funny? Our friends often ask us to recommend them a good smartphone, and almost every time, they want one that A – takes nice photos, B – has a long-lasting battery, and C – is reasonably priced. 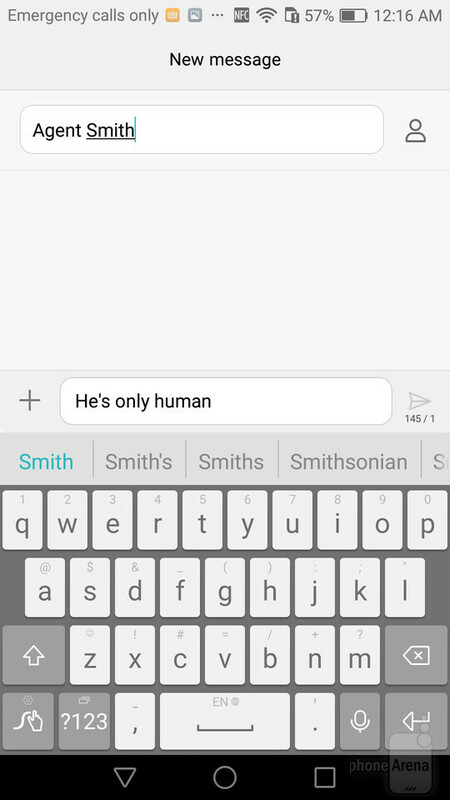 Few are the phones that meet all three criteria, as anyone familiar with the industry would know. 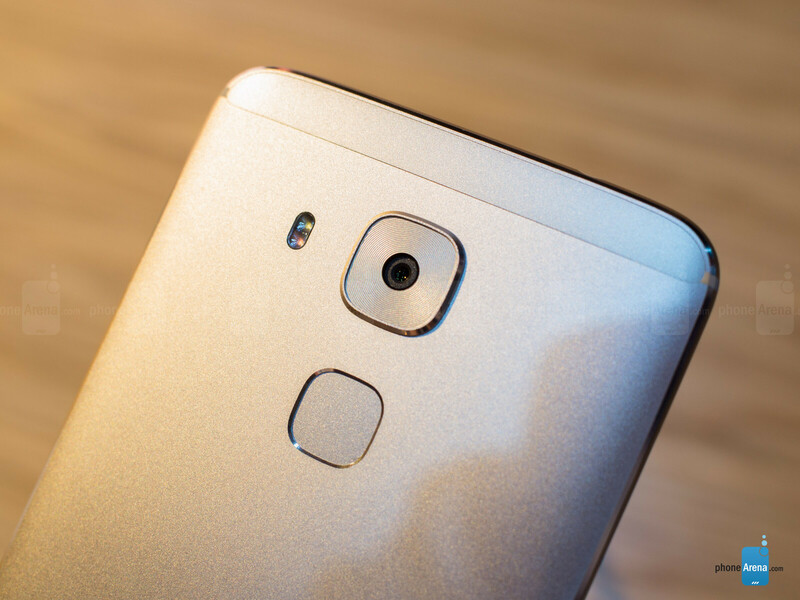 At its IFA 2016 press event, however, Huawei announced a phone aiming to fit that description. We're talking about the Huawei Nova Plus – a mid-range Android phone and a member of the company's newly announced Nova brand. Design is one of the pillars the Huawei Nova Plus is set upon. That's clear to see, as the handset is built of metal, with a single piece of curved-edge glass covering its entire front side. At the same time, the phone feels lighter than you'd expect it to be, and the chamfered edges contribute to a comfortable feel in the hand. On the back of the Nova Plus is situated a fingerprint scanner. After giving it a quick try, we can confirm that it works quickly and reliably, although the experience could vary from one user to another. What's cool about the scanner is that it doesn't just keep the phone safe. It can be used to trigger the camera shutter when taking selfies, which is handy. Also, swiping down on it brings down the notifications panel. Neat! As far as safety is concerned, the scanner reads both the pattern of the user's print and the depth of the print's ridges. This, as Huawei clarifies, is to prevent anyone from unlocking the device with a stolen fingerprint, as that would lack the original user's recorded depth information. Taking a look around the handset's sides, we have a set of clicky power and volume buttons on the right side. On the bottom is situated a Type-C USB port paired with grills for a microphone and a single loudspeaker. Power it up, and the Huawei Nova Plus will greet you with its 5.5-inch 1080x1920-pixel display. We're dealing with an LCD panel here – one that looks sharp, bright, and very colorful to the naked eye. 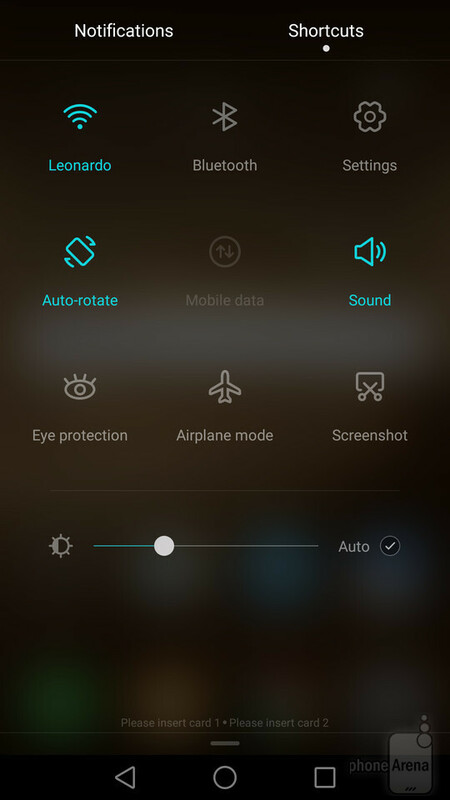 Speaking of which, Huawei has built in an Eye Protection mode, which is basically a blue light filter that should put less strain on the user's eyes when active. Night owls might find the feature handy, although it would have been nice to have an option to adjust the mode's strength. It can't turn on by itself either. 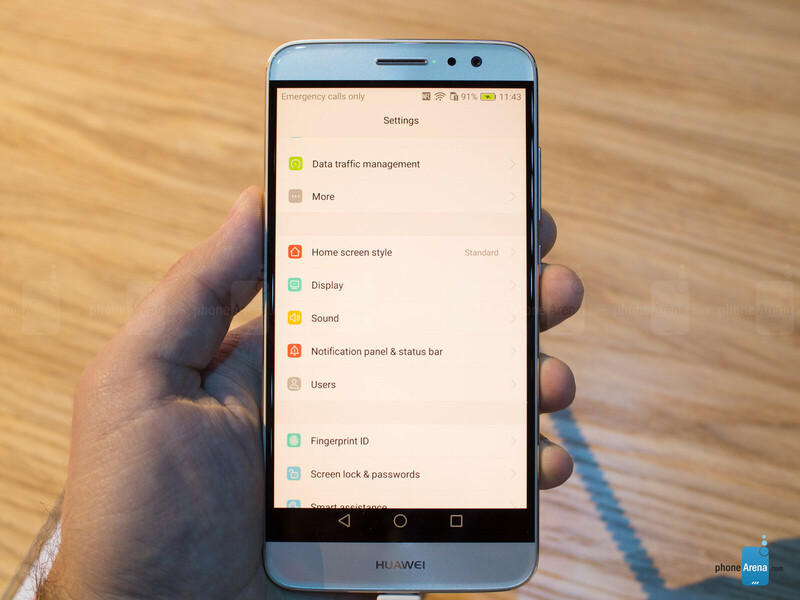 With the new Snapdragon 625 and 3GB of RAM, Huawei's new mid-ranger has plenty of power to satisfy most user's needs. Sure, it won't crush any benchmark records, but it should be able to handle every-day tasks adequately. And the 32GB of storage should suffice, at least at first. Those seeking extra gigs can pop in a miroSD card of their choice. 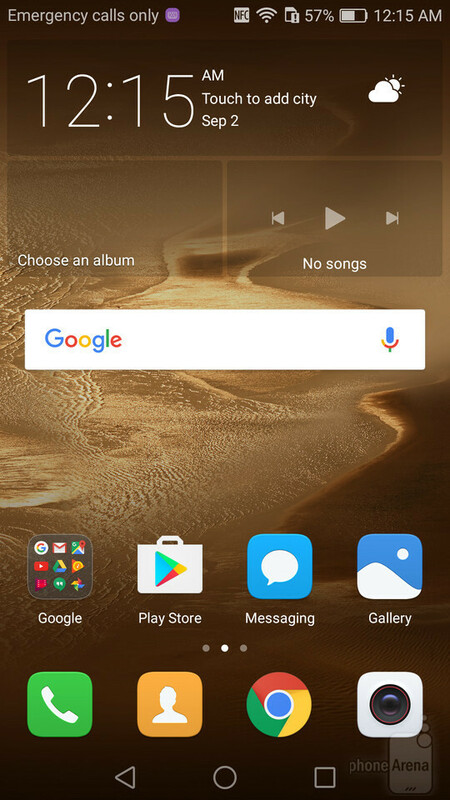 On the software side of things, we have EMUI 4.1 running on the Nova Plus. 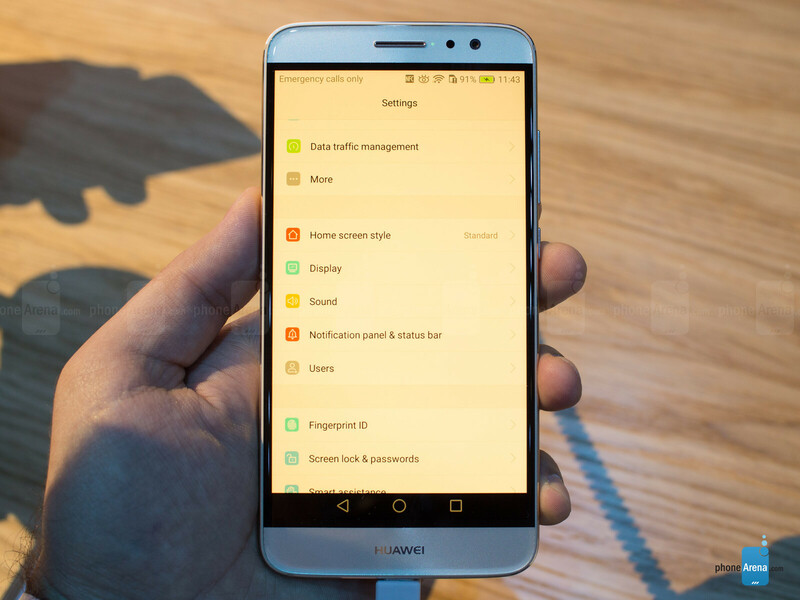 While the software is based on Android 6.0 Marshmallow, the modifications to its feel and appearance are numerous. There's no app drawer, for instance. Instead, all apps are present on the home screen. 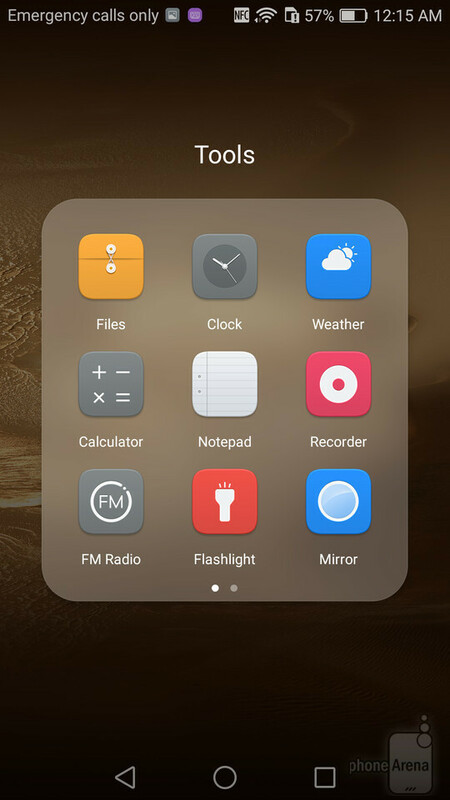 There's still room for widgets, of course. And while we're on the matter of personalization, you're free to modify the UI theme or to pick a new transition animation. 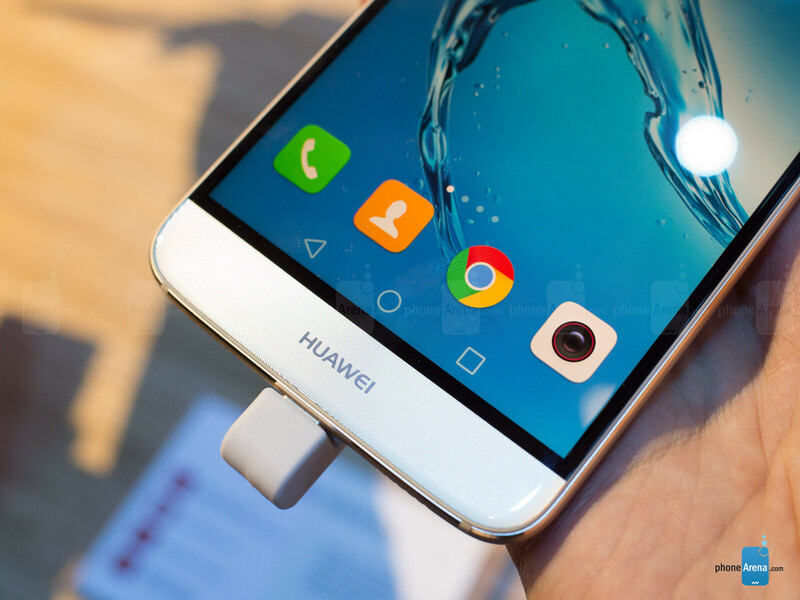 All in all, Huawei's software might not be everyone's cup of tea, but it runs smoothly from what we saw at the demo area, and the extras that it brings might appeal to power users. A substantial amount of time from Huawei's press event was dedicated to the camera chosen for the Nova Plus. The 16MP main shooter features optical image stabilization and 4K video recording capabilities, as well as a ton of modes and camera controls for those who might need them. We're talking about slow-mo and time-lapse videos, HDR (non-automatic), Night Mode, light painting, and a variety of Beauty filters. Selfies are shot at 8MP, and the screen can act as a flash when light is scarce. That's great and all, but are the two cameras any good? While that's hard to say at this time, we managed to snap a few shots and we've provided them for you below (including an image of me looking fabulous, having applied one of the included Beauty effects). If used with moderation, the Huawei Nova Plus should last over 2 days between charges, according to its maker's estimates. The figure seems realistic, seeing that the chip in use, built on 14nm process, does not have excessive power demands. But that the battery can hold 3,340mAh of charge is also a key factor in the equation. And when the time comes for a recharge, the Nova Plus draws up to 10 watts with its 5-volt, 2-amp charging capabilities. The result should be a reasonably quick charge. It's hard to say what the future holds for the Huawei Nova Plus. For a phone that's supposed to bear the image of a fresh, new device, it fails to bring anything new to the table – anything that we haven't seen on a smartphone before. On the other hand, it could turn out to be a decent Android handset overall. The Nova Plus aims to provide what a huge chunk of the market wants – premium features in a good-looking phone with a long-lasting battery and a reliable camera. At 430 euro, the Nova Plus could be a winner for Huawei, but only if it manages to deliver on those last two promises. Right now, we can't say that it's superior to competitors like the OnePlus 3, but we'll keep our hopes high. Quite soon, we'll see what Huawei's new mid-range offering will impress us with as we give it the review treatment. LG G2 + Samsung wallpaper? Allumininium body, 2.5D curved screen. 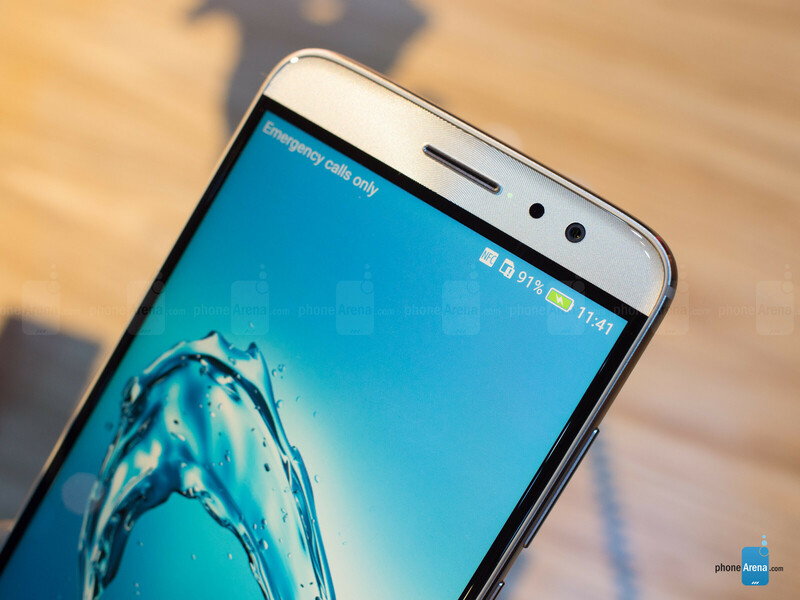 The back is more like Mate 7. The wallpaper looks like some old Samsung wallpaper but you can't make a water splash copy right protected.